Cilantro, also known as coriander or Chinese parsley, is a staple kitchen herb. Many Asian, Mexican, and Indian dishes feature this ingredient, which provides a distinct burst of flavor. Cilantro is famous for having a spicy, yet citrus-like taste, adding to an exotic feel to salads, soups, and salsas. Just like other kitchen herbs, garden-fresh cilantro is best for cooking. Why not try growing some cilantro in your home garden? This plant would make an excellent addition to your cooking supplies, and can be grown either outdoors or indoors. Here’s how you can grow cilantro in pots in three easy steps. 1. Select the Proper Pot: In order to grow cilantro in a pot, select a container that is about 8 to 10 inches deep, and 18 inches wide. If you pick a pot this size, you won’t have to move your plant from place to place, even after it’s fully grown. You can use clay or plastic growing pots. Make sure that your container has drain holes at the bottom. 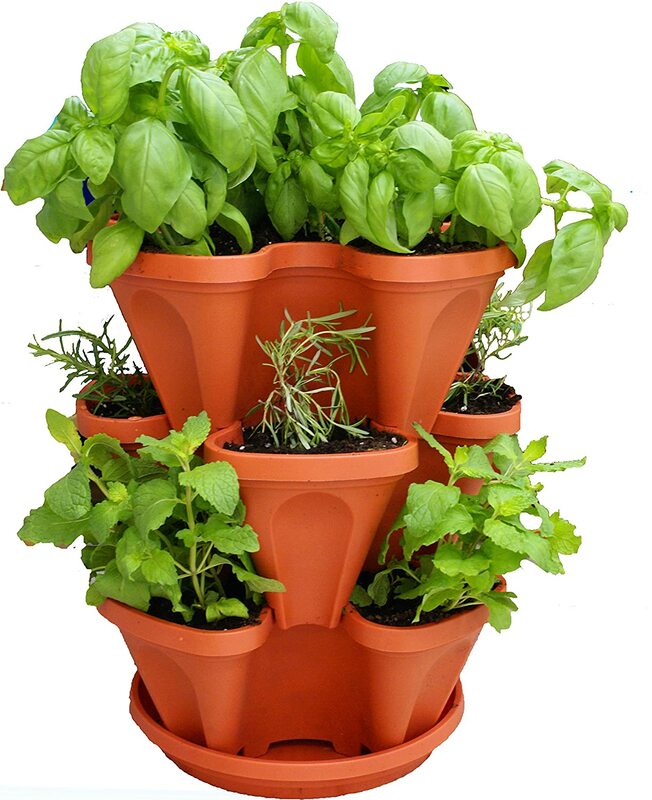 I personally love this 3 tier stackable pot for growing herbs. 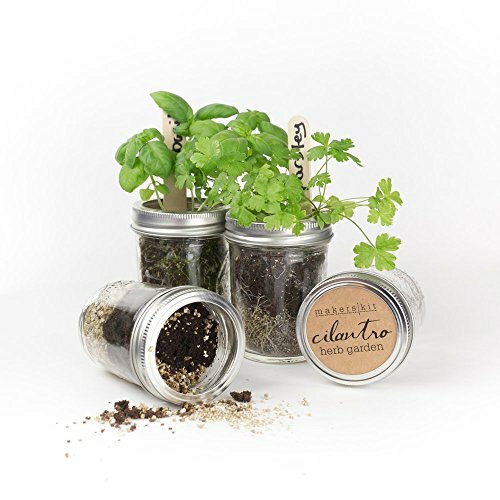 Cilantro plants thrive in soil with a pH level of 6.2 to 6.8. Cilantro is best grown in places wherein it can receive significant amounts of sunlight regularly, without drying up. 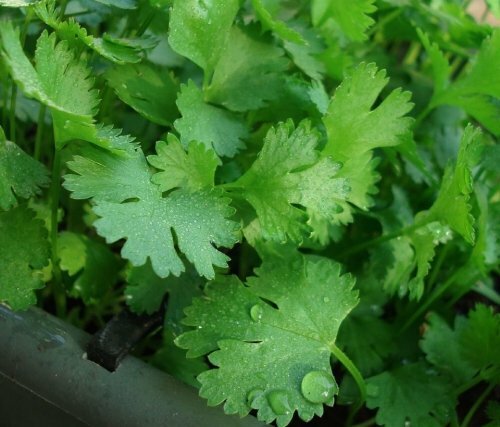 Make sure that your cilantro plants in containers are in a place wherein they can enjoy the cool sunlight of early morning and late afternoon, while not burning up under the noontime weather. A good location for potted cilantro plants would be south-facing windowsills, your balcony, your patio, or your backyard. Keep the plants in partial shade. Otherwise, they might receive excess heat, and your plants might end up bolting, or producing seeds. When this happens, the leaves lose flavor. 2. 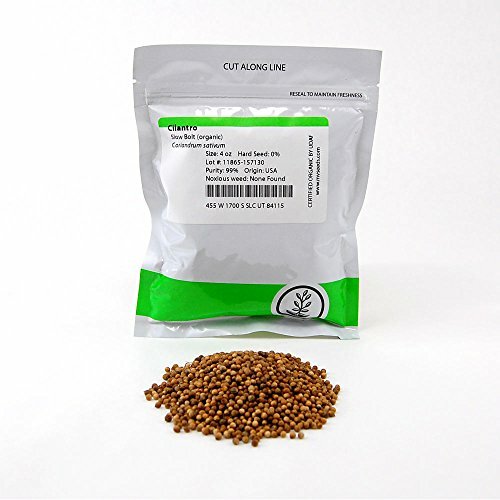 Planting and maintenance: Consider planting your cilantro seeds in the time between autumn and spring. 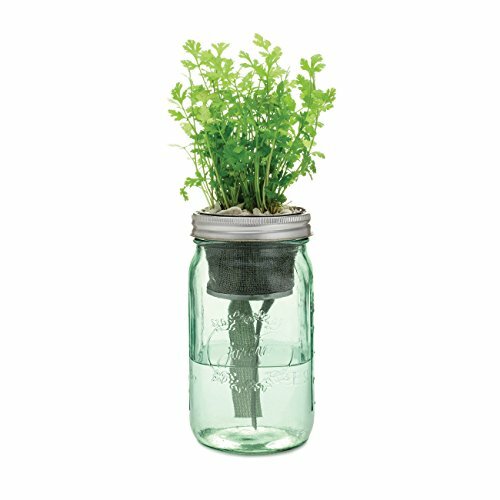 When planting your cilantro seeds, fill up your pot with your light, well-drained soil for until about ¾ of its depth. Water the soil so as to moisten it. Next, scatter your cilantro seeds evenly throughout the soil. Add some plant compost, and top it off with ¼ inch soil. Make sure to keep your cilantros away from burning sunlight. If you live in a hot region, grow your potted cilantro plants indoors. If it does happen, allow the bolting to run its course. 3. Harvest: Harvest your cilantro leaves once the stem reaches about four to six inches in height. When you harvest cilantro, you encourage your potted plant to continue growing. 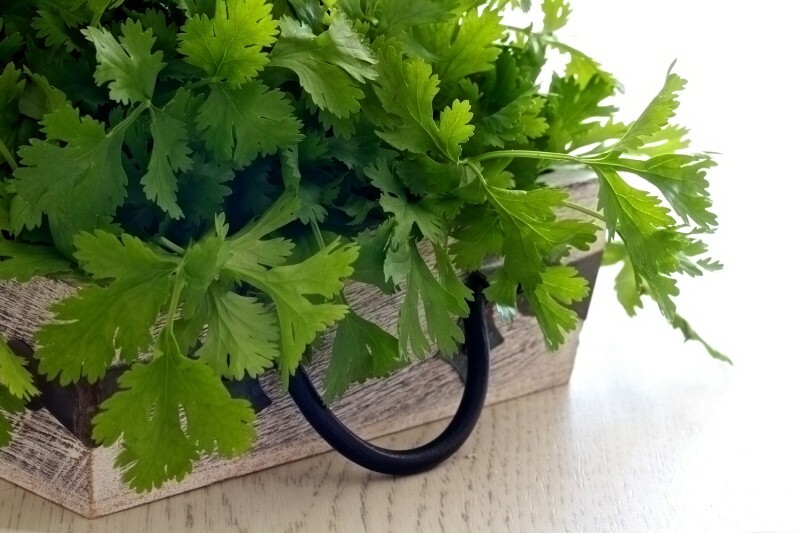 In doing so regularly, your cilantro plants can yield up to four crops in each container. 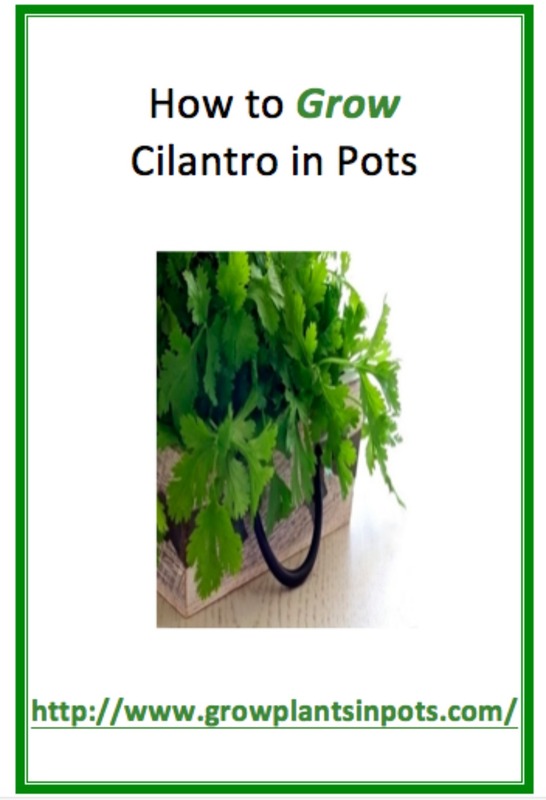 Grow Cilantro Plants in Pots Now! If you’re living in cooler climates, remember that your potted cilantro plants may yield crops for a shorter time. Gardeners have found that potted cilantro plants that are grown in regions with lower temperatures produce crops for up to six weeks at a time. You can maximize the yield by harvesting leaves on a regular interval, while maintaining a steady supply of water and sunlight. Where to Find The Supplies You Need for Growing Cilantro in Pots? Amazon has a good selection of lawn and gardening supplies. 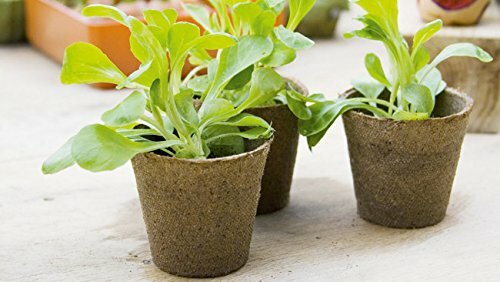 Personally, I buy most of my gardening supplies on Amazon because they offer a wide selection, free shipping with Amazon Prime, and are usually cheaper then the local gardening supply store.